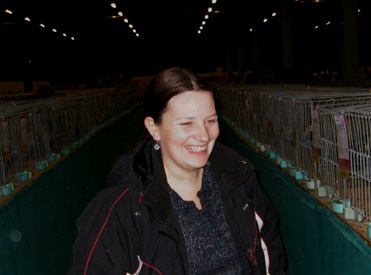 Dear breeders and friends of the German Modeneser! It is a pleasure in an international forum to welcome you to the Danish site. 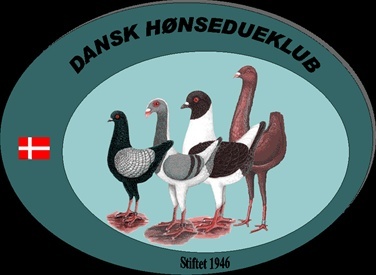 Our special club "Dansk Hønsedueklub" (Danish Hen-pigeon-club) was established in 1946, and to day it includes Maltese, Florentine, Huhnschecken and German Modeneser. The main purpose is promotion raised by those breeds. This particular search achieved by organizing meetings and once a year the clubs certificate exhibition and Denmark's national exhibition. Totally the club has around 40 active members, and of these there are 2 breeders of Florentine, 2 breeders of Huhnschecke, 2 breeders of Maltese. The remaining members are breeding German Modeneser. Take a look on our website.